Attention: the KAAA Spring Fly-in is set for Friday, April 10, 2015. 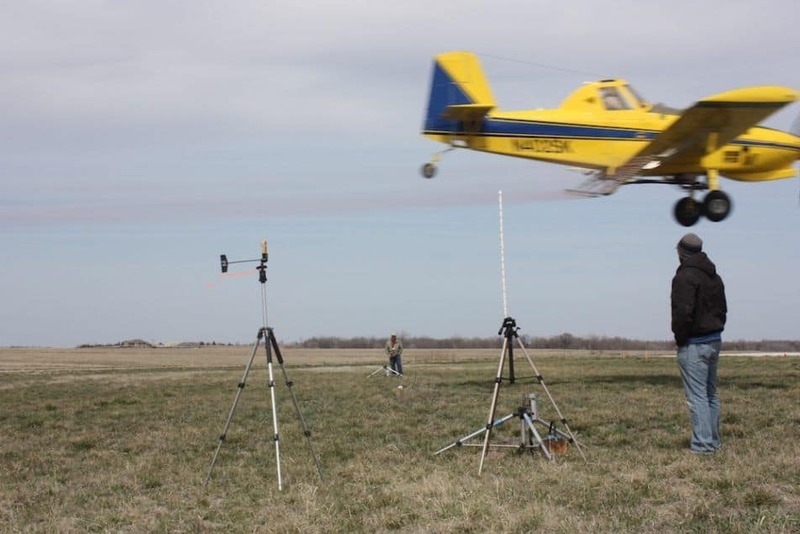 Due to weather and winds expected on Thursday, the spring pattern testing will be held at the Coffey County-Burlington Airport in Burlington, Kan. on Friday only. Two $100 fuel fill-ups will be given away at the Coffey County Airport. All pilots who participate in the fly-in will be entered in the fuel drawing. Go to Member Events page for details and hotel information. The spring pattern testing will be held April 9-10 at the Coffey County-Burlington Airport in Burlington, Kan. Two $100 fuel fill-ups will be given away at the Coffey County Airport. All pilots who participate in the fly-in will be entered in the fuel drawing Attendees should RSVP to Bill Warner at (620) 332-3748 or Rhonda McCurry at (316) 796-1180. Location: Testing will begin first thing in the morning of April 9 and a free lunch is offered at noon to all attendees. Allied member sponsors will speak after lunch and Scott Bretthauer, University of Illinois, will offer a 1A CEU for his presentation. Participating in the fly-in is also a 1A credit. If the lodges are full, call the Coffey County Chamber at (620) 364-2002 RSVP to: Rhonda McCurry (316) 796-1180 or email via our contact page. New Status Herbicide Aerial Label Available. A new Status herbicide aerial label has been posted in the Downloads section of the Legislation page, or you can click here to download it directly.